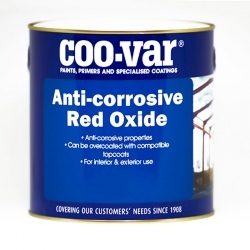 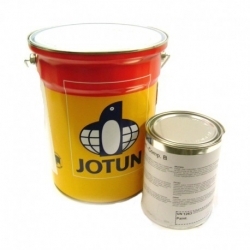 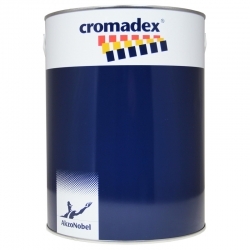 Our anti-corrosive paints range from the very economical Rust-Oleum Combiprimer for bare or derusted metals, to the large-scale projects that Jotun, International and Sherwin-Williams accommodate such as sub-sea structures, oil rigs and power plants. 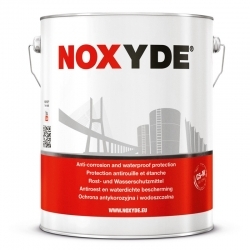 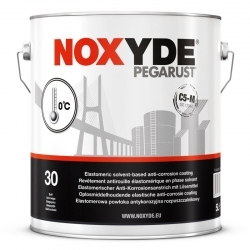 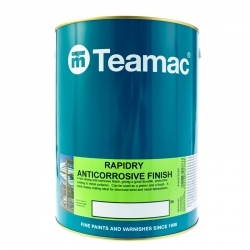 A fast drying, solvent based, anti-corrosive primer for temporary metal protection intended as the first coat in shop coating applications and provides the required basic protection following metal fabrication and assembly operations. 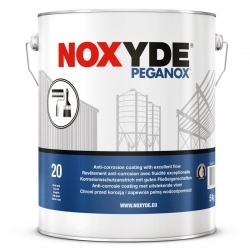 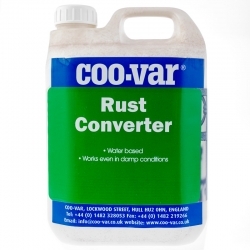 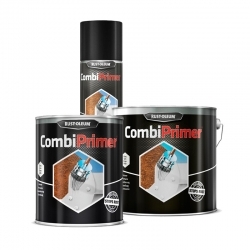 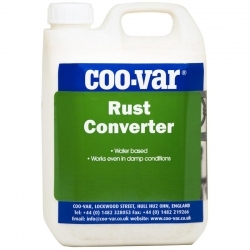 A quick drying, anti-corrosive primer and finish in one formulated for direct application to prepared steel and cast iron.